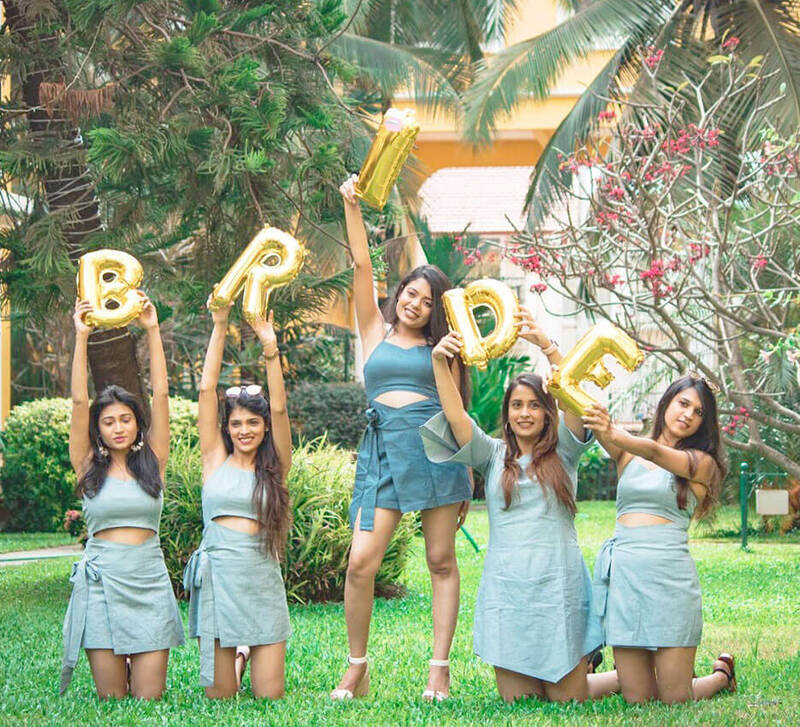 When Prithvi’s wedding dates were finalized, her best buddies decided to surprise her with a bachelorette vacation to Bangkok, Thailand which is seen as the 'Party Capital of the East.' Talking about why the girls zeroed in on the Thai capital, Prithvi shares, “It was a decision taken by the girls. 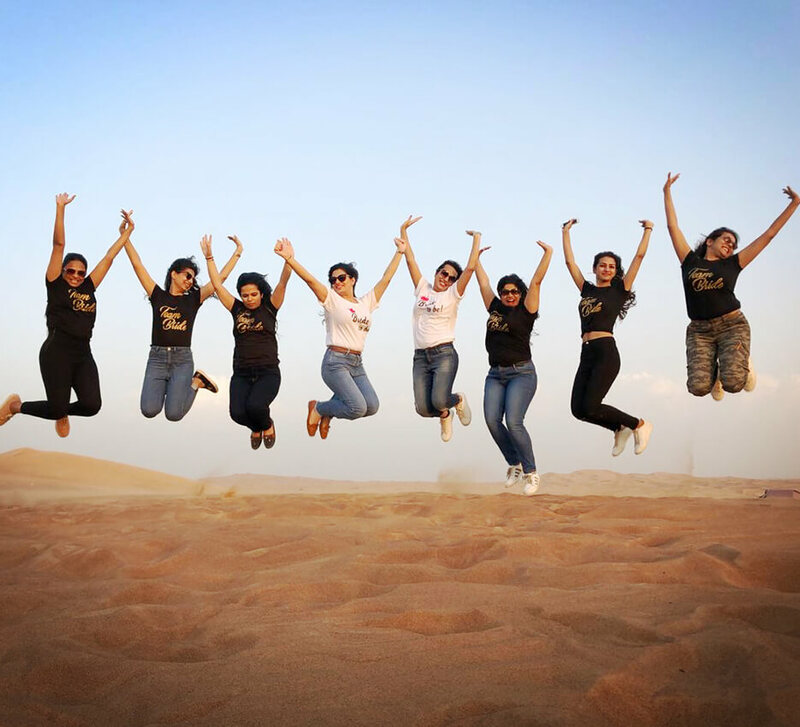 However, the key reasons why they chose this city was its proximity to India and its wonderful cuisine, as well as its party scene, shopping options and convenient visa on arrival facility." The bachelorette holiday was a surprise for the bride. “About 10 days before the trip, the girls called for a bridesmaids and bride meeting. Our agenda was to discuss the trip, but little did I know that the girls had their own plans. They surprised me with a basket which had two invitation cards - one for my bachelorette trip and another one for my bridal shower in Bangkok. The basket also contained a tee shirt which stated 'Miss to Mrs,’ a banoffee pie and my itinerary for the trip." With a start that was this exciting, the trip was bound to be fun. 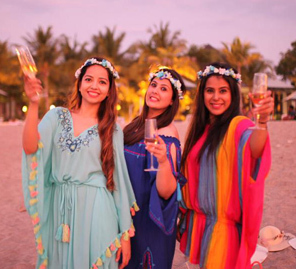 Their itinerary included lunch at the famous Cabbages & Condoms restaurant, enjoying the nightlife at go-go bars, clubbing at Sing Sing, shopping at Siam Center, drinks at the Sky Bar and relishing lots of Thai food on the go. 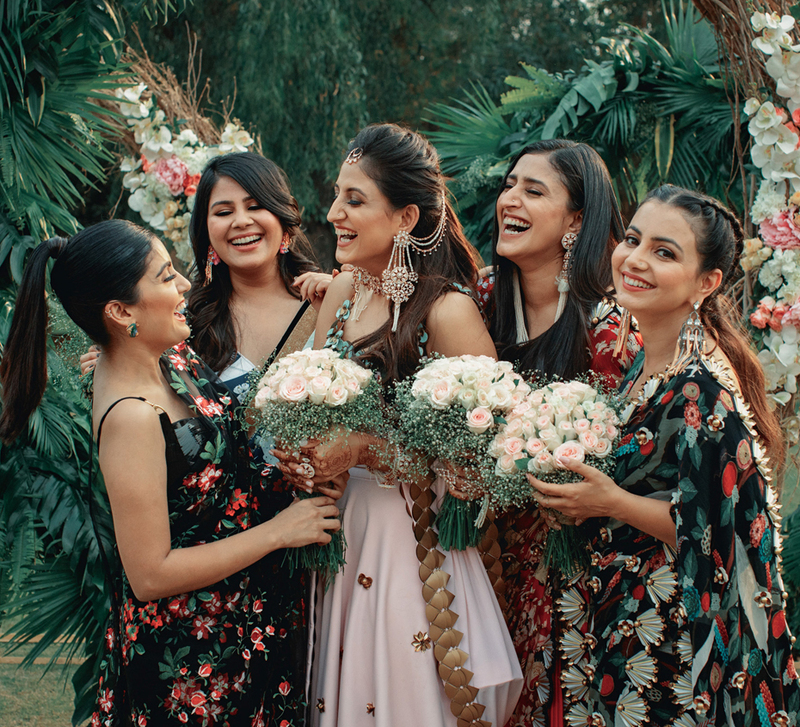 However, of all the things that they did, Prithvi’s most memorable experience was the bridal shower that her friends arranged for in their hotel room. While Prithvi's sister led the plan, her besties also played important roles in making sure that everything went off smoothly. The delighted bride also showed her appreciation to the girls. “I had also prepared gift bags for the girls with their names customized on them. Each bag contained a saree which I want them to wear for my 'chooda' (bridal bangles) ceremony, two t-shirts and a satin robe with their initials."